Volunteer mentors are the heart of Bold Idea’s computer science education programs. Our students depend on their mentors for encouragement and coaching as they develop their projects. 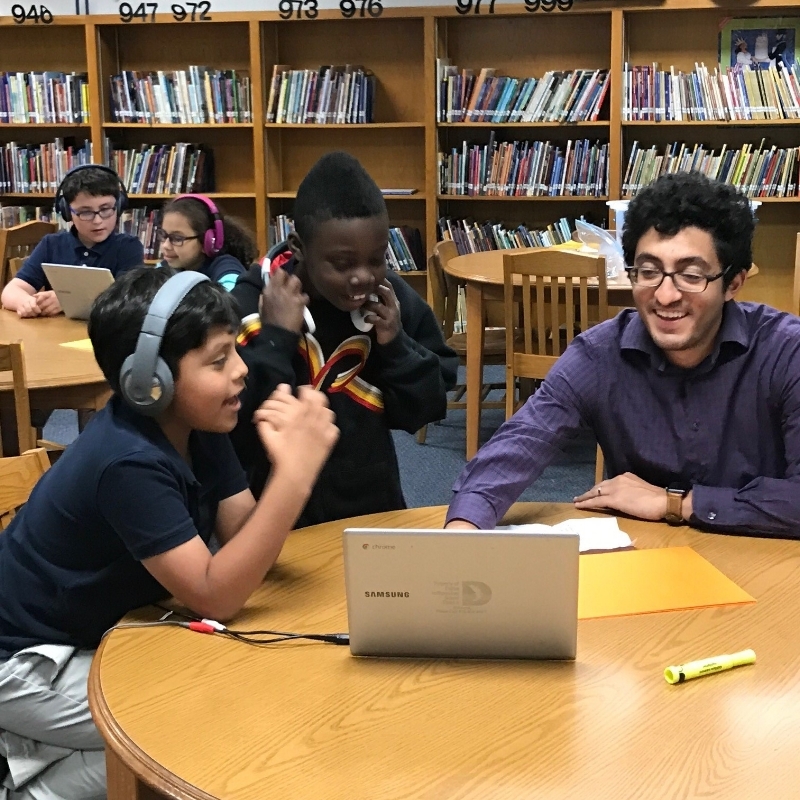 Rather than give answers, mentors challenge students to work together as a team and problem solve – whether it’s a bug in their program, a tough coding concept or what step to take next.